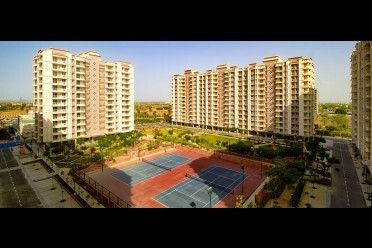 Properties near Mahindra SEZ are among Jaipur’s hottest residential destinations – because of their proximity to one of India’s most advanced economic zones, the presence of schools, colleges and medical facilities close by, fast and upcoming “futuristic” infrastructure – and a higher appreciation potential. Properties near Mahindra SEZ – such as those just off the busy Ajmer Road – are emerging as a key destination for Indian and global companies. Aside from being a stone’s throw from the Special Economic Zone (SEZ), they enjoy easy access to Jaipur’s prime destinations – and well-planned layout. At least 68 big companies are already operational, and many more will get cracking soon. Near educational institutions like Jayshree Periwal International School, St. Xavier’s School, Radcliffe, DPS, JK Lakshmipat University, Manipal University, etc. Close to MNCs like Wipro, Infosys, Deutsche Bank, Genpact, Metlife, Nuclear Software, Naggarro Software, etc & companies like JCB, Perto, Mahindra & Mahindra, Appirio near by . According to the masterplan, the entire area in and around Mahindra World City and SEZ is being developed to the latest international standards. When fully developed, you will find all basic amenities – like wider roads, good residential colonies, retail malls, educational institutes, hospitals, etc. located within a short radius. Due to their proximity to Jaipur’s most modern economic zone, properties near Mahindra SEZ make for a very promising investment opportunity, especially when compared to other parts of Jaipur. The 3000-acre Mahindra World City is the world’s largest and Asia’s first project to receive Climate Positive Development Stage 2 certification. The entire belt around this special economic zone has become an investment hotspot. 68 multinationals, including Infosys, Wipro, JCB, Perto and Rexam have already set up their offices here – and 11,000+ professionals are already working here. And thousands more (approx. 1 lakh) are expected to migrate in the coming years. 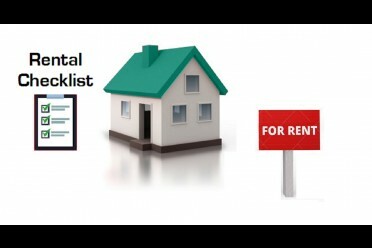 Imagine the positive impact this will have on your property! Even if you buy your flat purely for investment purposes, you’ll get a better return on your investment (ROI) – due to sheer demand. If you’re looking for residential property near Mahindra SEZ for self-use or investment, do visit the Ashiana Umang project, which is very conveniently located – only 3 kms from Mahindra SEZ, and just off Ajmer Road. It offers modern facilities like a Club House, sprawling Parks, Kids Play Area, Convenience Store, a secure gated complex with CCTV cameras,24/7 security guards, etc. 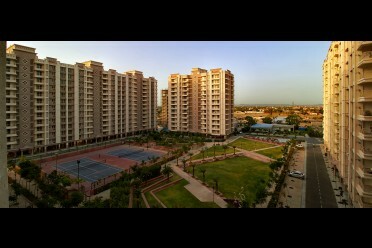 In Phase -1 families are already residing and enjoying the facilities. Ashiana has already delivered landmark projects in Jaipur – like Rangoli Gardens, Greenwood and Ashiana Manglam – and this is their sixth project in Jaipur. They are well-known for their quality of construction and timely delivery. Ashiana not only maintains all projects, but also manages the resale and rental requirements of customers in-house. So don’t miss the opportunity to own a home in an upcoming location of Jaipur! There will be any option for independent plots in your estemmed project. We don't deal in plots. We do have residential complexes. Thank you for showing interest, you can gor for Phase III at Ashiana Umang which is expected to be delivered in April 2018. For availibility of 3BHK and other assistance our sales person will contact you soon. Thank you for enquiring our project Ashiana Umang, Jaipur. 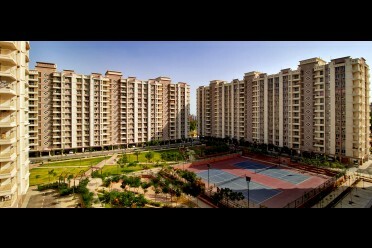 The cost of 2BHK is Rs.35-42 lacs and 3BHK is Rs.43-62 lacs. As of now we do not have any villa project coming up.For further details our sales personnel will get in touch with you.